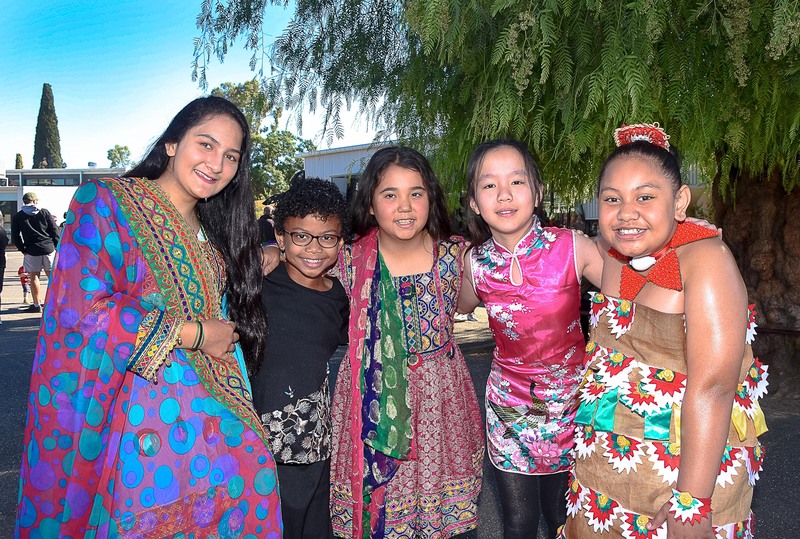 MILDURA Primary School Prep-6 celebrated their annual Harmony Day on Wednesday this week, which saw the school’s diverse community of students and parents joining in a variety of colourful activities, including traditional song and dance from different corners of the globe. 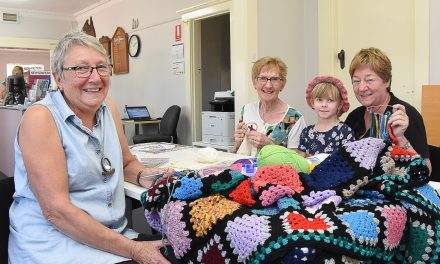 The school’s art teacher, Mary Kafegellis, said that Harmony Day was about inclusiveness and the celebration of the different cultural-heritages among their more than 360 students. “We have a large number of students who have different cultural backgrounds and we’ve been celebrating this day for more than 15 years now,” she said. “The kids who aren’t in some form of traditional dress are encouraged to wear something with orange in it, which represents the colour of harmony. Ms Kafegellis said that other schools also celebrate Harmony Day, but it was particularly appropriate for their school given the wide range of ethnic-diversity. “Because our school has such a high-percentage of children who have a second language, we have always done it, because it’s such a natural fit,” she said. “We have students from Afghanistan, Malaysia, Cambodia, Samoa, Tonga and many more places from around the world. 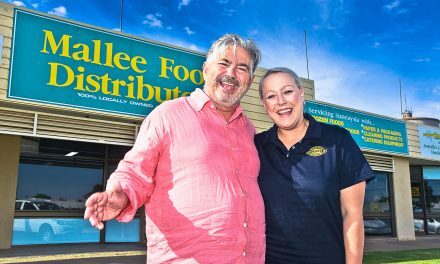 “It’s our Term One celebration and we have a different event each term including NAIDOC week in Term Two, Term Three is Book Week and in Term Four we hold our end-of-year concert. Ms Kafegellis said that she has Greek heritage, something she is proud of. “Too right I have, and proud of it. So why shouldn’t these kids be proud of where they have come from?,” she said. In a world that is sometime less than harmonious, to see an event like Harmony Day bringing so many different people together under the one umbrella gives hope to a brighter future, something Ms Kafegellis is hopeful of. At the end of the performances, the entire group in the hall sang ‘I am Australian’, following which, everyone enjoyed the (Halal) sausage sizzle, topped off with icecream, coffee and soft drinks! Ms Kafegellis summed up the day perfectly in one sentence: “We may be different, but the reality is, we are all the same,” she said.